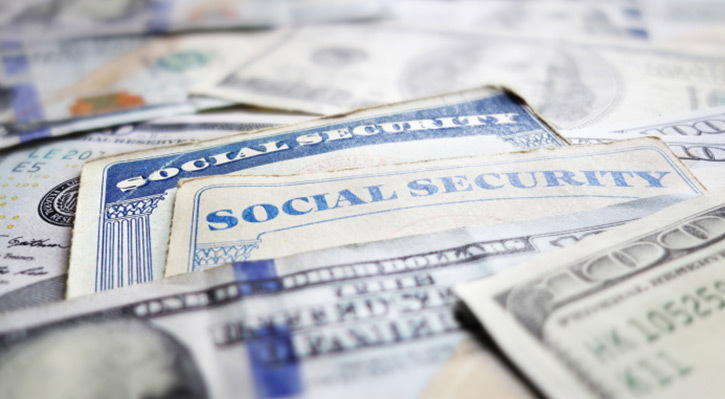 Here’s a fact that may surprise (and possibly scare) you: Social Security may replace up to 57% of lower income workers’ income; however, it may replace only 27% for higher income workers – less than one-third of their income! Ouch! 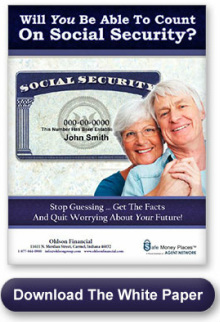 You cannot outlive your Social Security income no matter how long you live. You will receive COLA (Cost of Living Adjustments) automatically as Congress authorizes such adjustments. 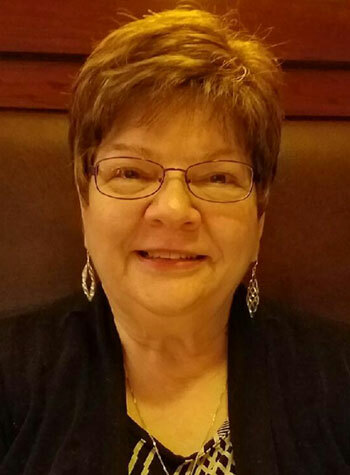 Social Security has another important abbreviation – FRA – that stands for Full Retirement Age. If you were born, for example, between 1943 and 1954, your FRA is 66 years and 0 months (see the chart to the right for other birth years). So, if you “retire” sooner than your FRA and start drawing your Social Security benefits, you will receive LESS money than if you had waited until you reached your FRA. Conversely, if you “retire” later than your FRA, you will receive MORE money.